Russia’s military police and Jaish al Tawhid rebel faction deployed joint observation posts in N.Homs countryside on Aleppo – Damascus strategic road. The joint force has built four checkpoints secured by 4 Russians and 4 Jaish al Tawhid militants each. Now 3 posts are established in Talbiseh and the fourth one near Farahaniya. 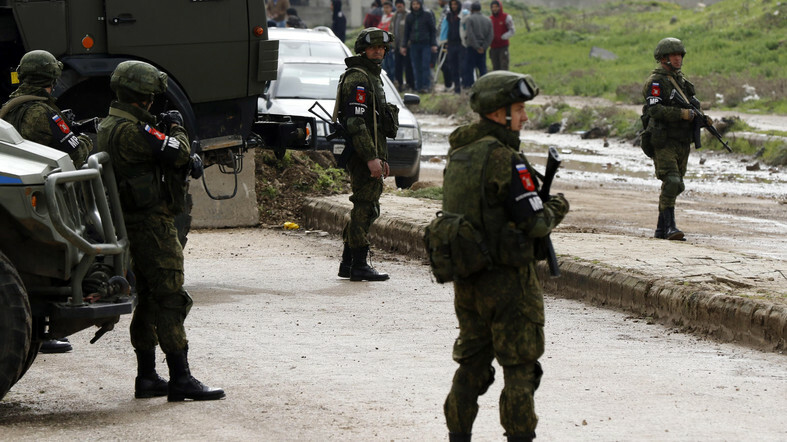 The residents of N.Homs and S.Hama suburbs have been evacuated from the region after Russia expressed its readiness to use its military to liberate the area. Jaish al Tawhid operating there managed to reach an agreement with Russian and expressed readiness to secure the international strategic road, in which Syrian forces and Russian advisors are interested in.